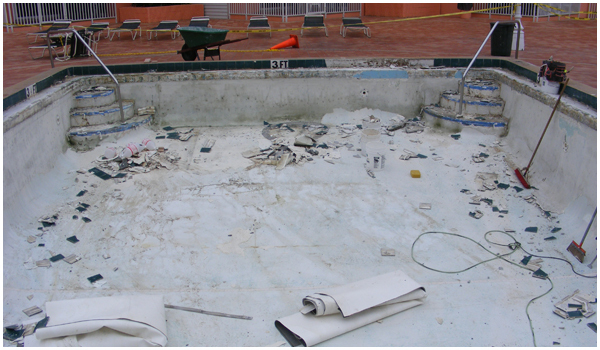 If you are you looking for an expert to renovate your pool or repair facility equipment, then you have found the right place! Click Here for More Commercial Images! 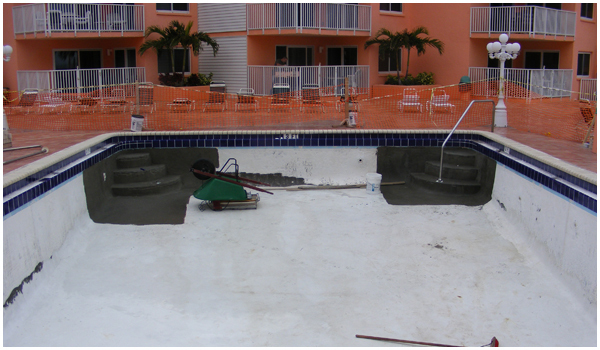 The Pool Doctor Tampa Bay’s Leader in Commercial Pool Repair, Renovation & Service. After 26 years of excellence in the commercial and residential pool industry, The Pool Doctor has grown into a leader and innovator. 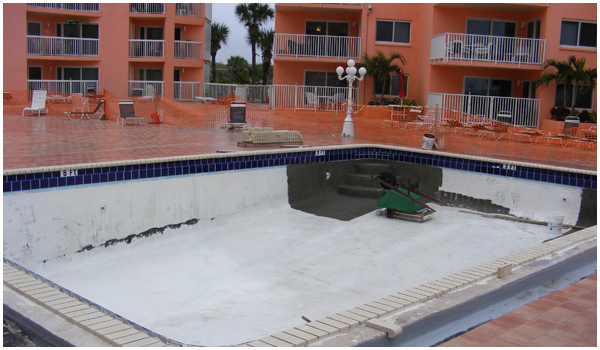 We provide pool construction, repair, maintenance and management services for communities throughout the greater Tampa Bay area. We are a partner to our clients, offering a complete range of services to apartments, home owner communities, country clubs, swim clubs, and fitness clubs, private home owners, hotels and motels and federal, state and local governments. 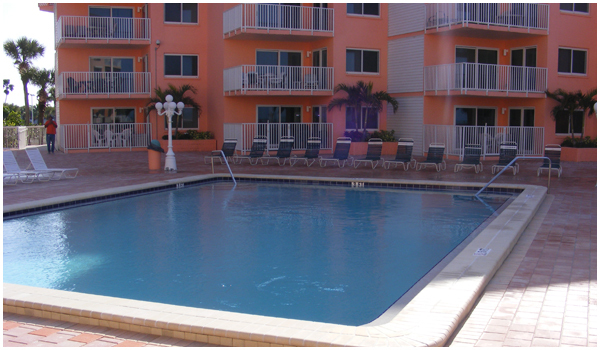 We provide commercial pool service, repair and renovation in Pinellas county. We provide repair and renovation in the following areas outside of Pinellas: Hillsborough, Pasco and Manatee county. You can also send us any question that you may have about your pool or hot tub and one of our highly skilled technicians will get back with you shortly. To send in your question or request more information, please use the blue submission form above.